You are here:Home » Other Reads » Top 10 Most Popular Posts with Highest Pageviews in 2017! 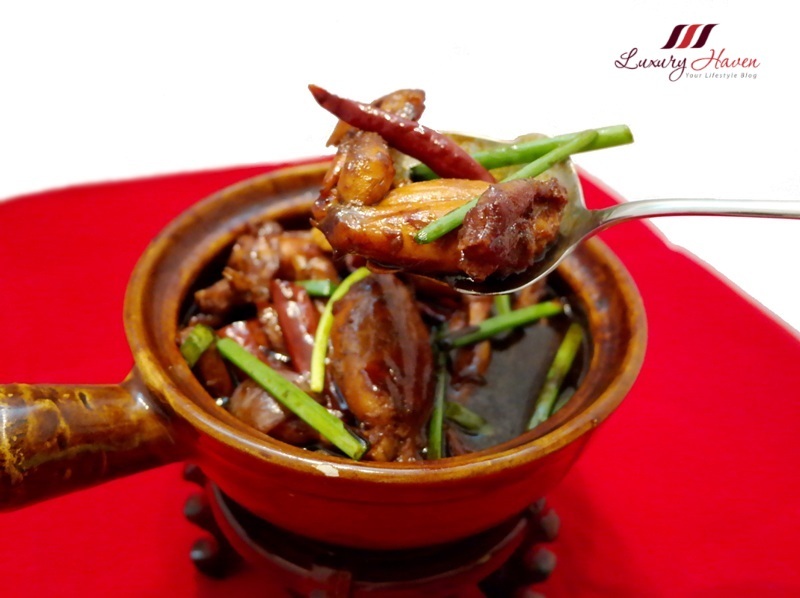 Everyone of us love the kung pao sauce which was so appetizing especially drizzled over a plate of fragrant Jasmine rice. This spicy, sweet and sour dish will leave you clamouring for more! 2. Shop Till You Drop At Dongdaemun ( 东大门 ), Korea! Fake Ferragamo items will always have poor craftsmanship eg. sharp corners, cheap leather, bad stitching and so on. 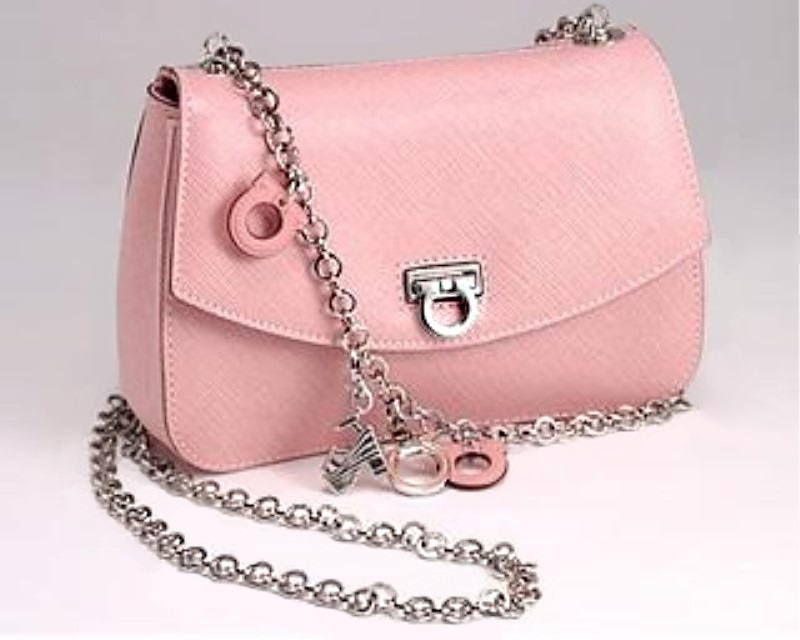 Do you know how to identify a counterfeit bag? 4. Chinese Remedies, The Power Of Ginger, Barley & Chrysanthemum! In TCM, the items mentioned above are believed to help relieve these symptoms as well as to increase our immunity. Chinese Pearl Barley ( 薏苡 / 薏仁 ) is used as a traditional Chinese tonic for the skin, lungs, and spleen, while Chrysanthemum Tea ( 菊花茶 ) is an extremely potent herbal tea as it helps to clear heat and toxic materials which have accumulated within the body. 5. 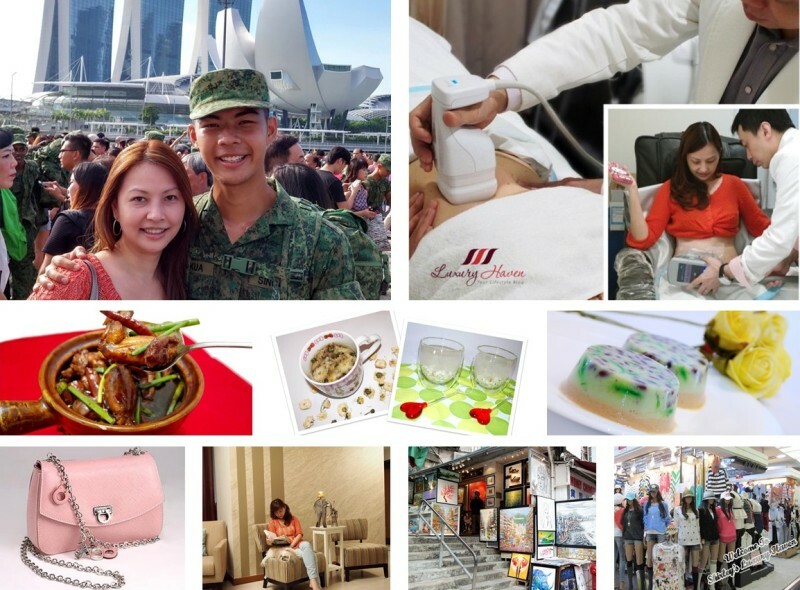 Singapore Aesthetics Clinic: Liposonix vs Coolsculpting! In this post, I shall share my personal experience on these two fat-reduction procedures, both performed by doctor. Hopefully at the end of the post, these information will help you decide if these treatments are what you are looking for especially with the Chinese Lunar New Year coming. Also known as Tang Kwei or Chinese Angelica Root ( 当归 ), the herb is strong in fragrance, and sweet with a tinge of bitterness. Other health benefits include treatment for cardiovascular issues, constipation, insomnia, inflammation, and women's reproductive issues. 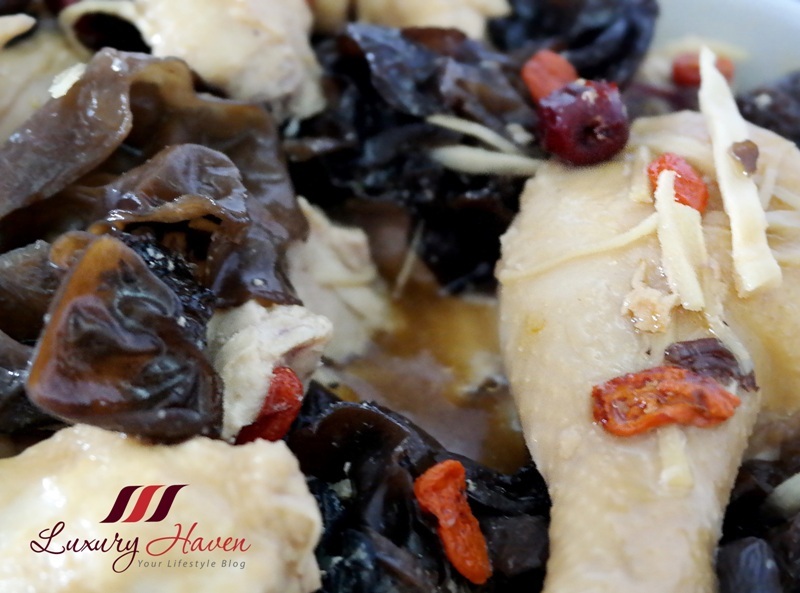 It's known that adding alcohol to the dish also helps to promote blood circulation. 7. Chendol Agar Agar With Mahjong Tiles Birthday Cake! #Cendol or #Chendol, is a popular tradition dessert in Asia. Basic ingredients include coconut milk, red beans, worm-like jelly noodles made from pandan rice flour, then topped with shaved ice and palm sugar ( gula melaka ). Usually served in a bowl, the Chendol Agar Agar is a different twist from the traditional Asian dessert. 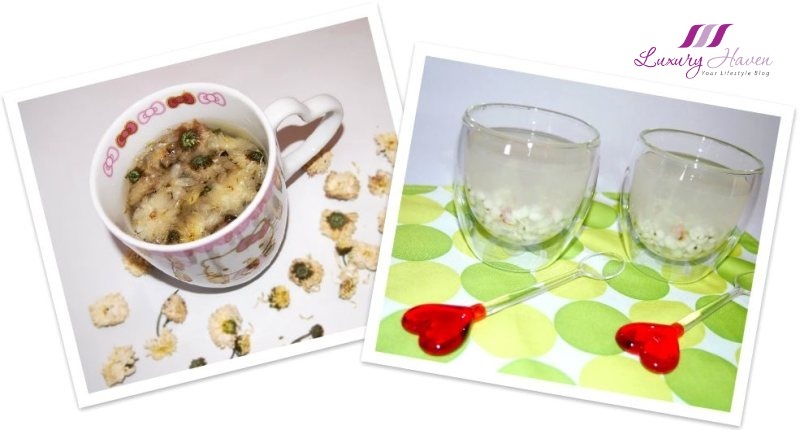 In this post, readers will get 2 recipes - one Chendol Agar Agar, and the other is a Mahjong Agar Agar! For those looking to give your home a fresh coat of paint, this post comes as a good reference. I love flirting with the striking colours of Nippon Paint Momento! 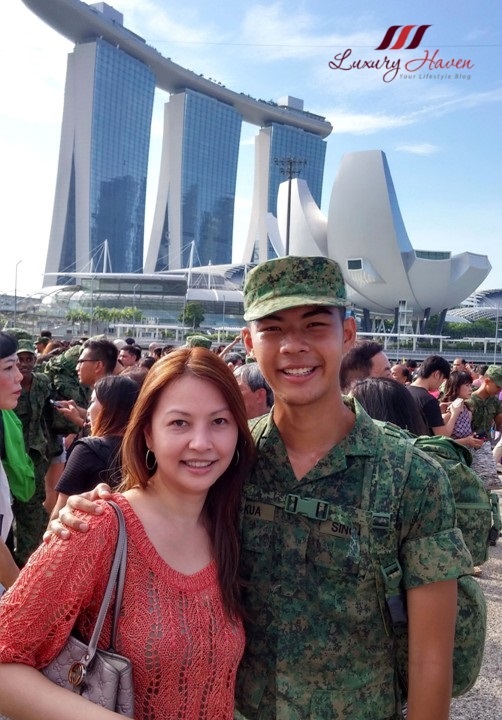 Is your prince going to the army soon? Check out this post from my very own personal experience, coming from a mother myself! Visiting Hong Kong soon? 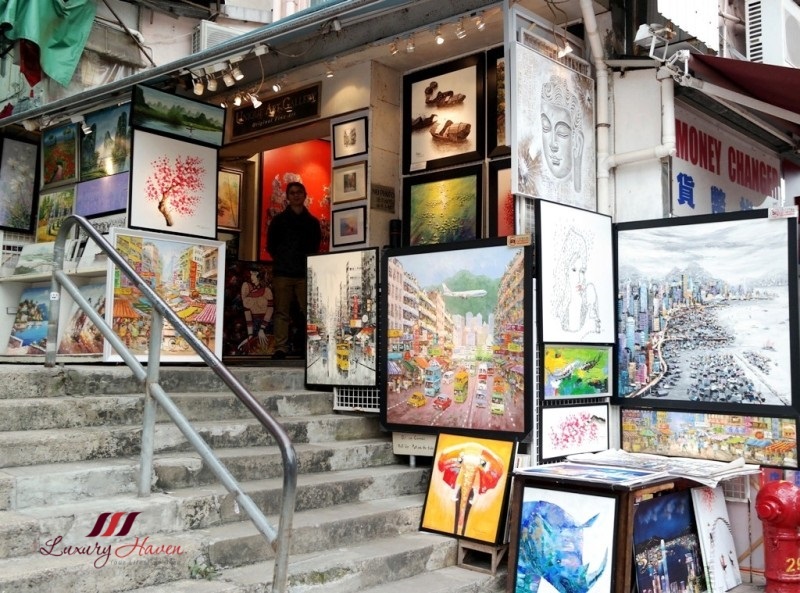 Enjoy a day of yummy food, chic cocktails, souvenirs shopping, or an evening of sunset at Stanley Market ( 赤柱市集 ), one of the must-go places especially for first-time visitors to Hong Kong. So did you guess correctly? Was the most popular post last year within your expectation? What would you like to see more in 2018? Well, the top post came as a surprise to me; I certainly did not expect the Frog Leg Recipe to come out top. So many people eating frog legs, really? I love your blog posts, they are a bit different and interesting! My eye was drawn to that Ferragamo purse! Always something fun to learn about in your posts. Happy New Year, Shirley! This is a clever idea to feature your top 10 posts of the year. I like to see this Hong Kong market, seems interesting and that tiles birthday cake looks yum. Wishing you a happy New Year ahead dear! Cheers!!! All very interesting and original posts, sweetie! Wishing you a very happy 2018, Shirley! Keep up the great work, Shirley! Your blog has got a variety of topics and is always interesting. Happy New Year! Hi Shirley, excellent roundup. Keep up the good job and looking forward to read more of your interesting postings. I especially love the frog legs dish, look so appetizing. it is a beautiful course with beautiful shares! Have a bless Year 2018 dear! I love most of your post...nice recap..